The Student Union – So Reformation 500 is Over: Now What!?! 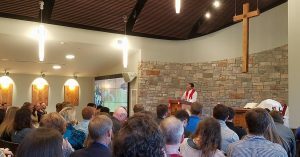 Reformation at University Lutheran Chapel in West Lafayette, Indiana, with Rev. Justin Herman. Join us as we discuss “So Reformation 500 is Over: Now What!? !” with Rev. 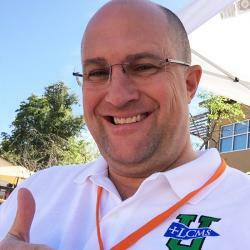 Justin Herman of University Lutheran Church in West Lafayette, IN serving students at Purdue University. Learn more about University Lutheran Church at ulupurdue.org and see pictures of their new sanctuary dedication here.